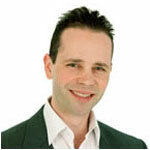 Dr David Austin graduated from the University of Melbourne, Australia, in 2004 with a Bachelor of Dental Science. 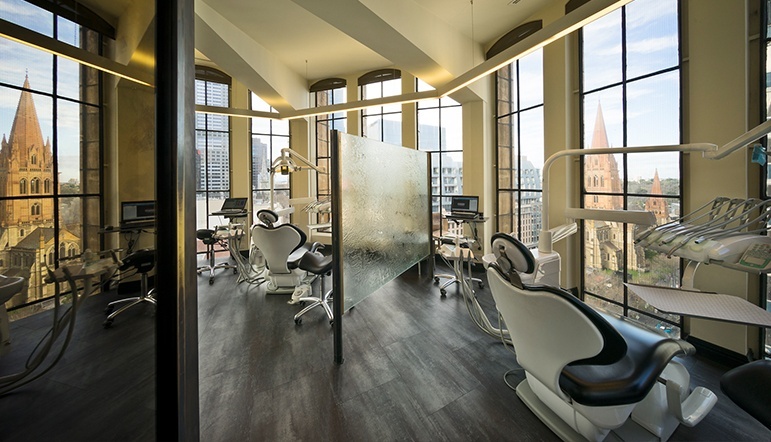 He worked as a dentist at a variety of private general and specialist orthodontic clinics in Melbourne. He also worked part time for the Australian Defence Force. In 2007, he began specialist training in orthodontics at the University of Hong Kong. After 3 years in Hong Kong, Dr Austin moved to Shanghai, China, where he worked in one of Shanghai’s most famous clinics, treating expatriates from all over the world. Dr Austin was recently inducted as a member in orthodontics with the Royal College of Surgeons of Edinburgh. He is a member of the World Federation of Orthodontists, the European Orthodontic Society, the Hong Kong Society of Orthodontists and the Australian Dental Association. He has recently published an article in one of Europe’s leading orthodontic journals. David offers treatment for children and adults. As well as his native English, David also converses in French, Italian and Spanish.